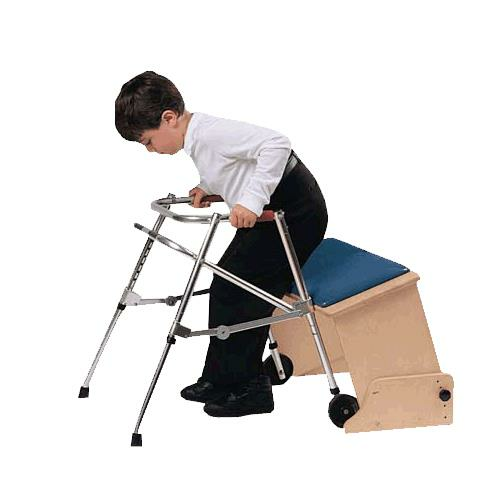 TherAdapt Adjustable Angle Bench provide an ideal therapy setting for balance, postural, and functional activities. It can be used to promote an anterior pelvic tilt, erect sitting posture, and increased weight bearing through the lower extremities. 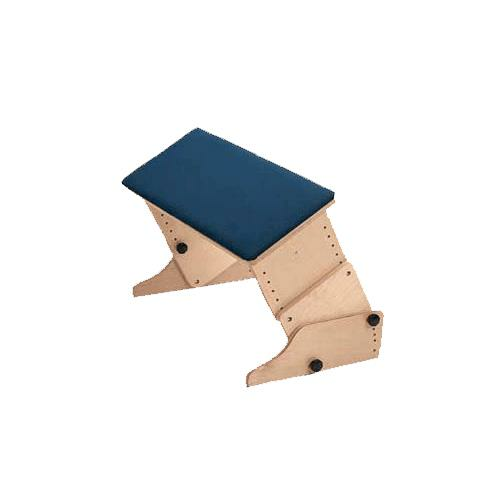 This bench can be used horizontally, or angled from 10 degrees to 30 degrees in five degree increments. Seat Height 6-1/2" to 10-1/2" 11" to 17" 15" to 24"